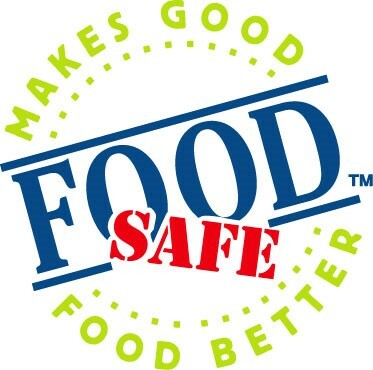 ADVANCE Continuing Education Ltd. – BC’s #1 source for FoodSafe Certification Training since 2003. 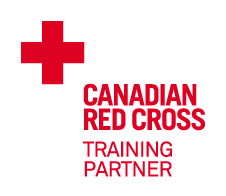 We offer employment skills certification training including FoodSafe, Red Cross First Aid training and WorldHost customer service workshops throughout the Metro Vancouver area. For locations, course schedules or to learn more, visit our website at www.advance-education.com or www.foodsafe-courses.com. Central Vancouver Island Multicultural Society – A registered charity providing services to immigrants. We offer English language classes, employment and direct settlement assistance as well as other related services. We are a community-based agency that works with individuals and organizations to ensure that all those in our diverse community have equitable access to its services and opportunities. We are client-driven and committed to being accessible and responsive to, as well as reflective of, our diverse community. For more information, please visit the Central Vancouver Island Multicultural Society website. Chilliwack Community Services – For over 80 years, CCS has been dedicated to meeting social and community needs in Chilliwack and the surrounding areas. What began in 1928 with the efforts of a single woman helping a neighbour in need has continually grown to meet the increasing and changing demographics of the community. The Mandt System® – The Mandt System, Inc. is an international staff development and training process providing a comprehensive array of programs and services to organizations, their employees, and the people with whom they interact. Building Healthy Positive Relationships between and among these constituents is the ultimate goal of our training programs. The Multicultural Helping House Society – MHHS is a registered non-profit society and charitable organization dedicated to serving the needs of new comers to Canada. In its 20-year history, the MHHS-NRC has provided assistance to thousands of new immigrants in addressing their needs from settlement, employment, social services, skills enhancement, respite housing, legal assistance, and education services. Fusion Immigration – Regulated Immigration Consultant offering a variety of services including assistance with Study Permits for International students.